4. Consumers tell an average of 9 people about good experiences, and tell 16 people about poor experiences. Source: American Express. 5. 3 in 5 consumers (59%) would try a new brand or company for a better service experience. Source: American Express. 7. 70% of buying experiences are based on how the customer feels they are being treated. Source: McKinsey. These facts illustrate how consumer expectations are changing. Customer service is now one of the key factors consumers consider when making a purchasing decision. The rewards of excellent customer service have been shown to be intrinsically linked to increased profitability. 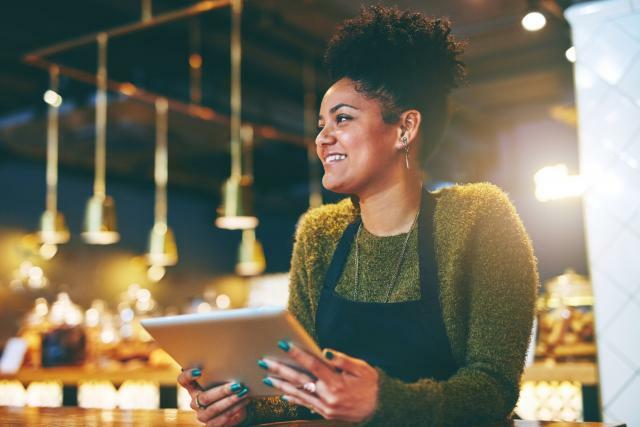 Transforming your retail strategy to put the customer experience at the centre of your business is now the differentiator between successful retailers and those failing to get ahead in today’s competitive market. The customer is king; the further you go to delight them, the greater the rewards for your business. © Brisqq Ltd. 2018. All rights reserved.